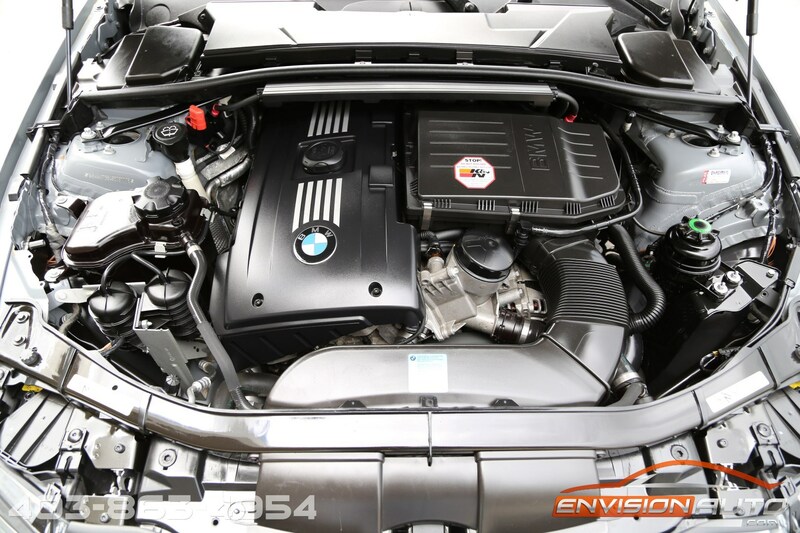 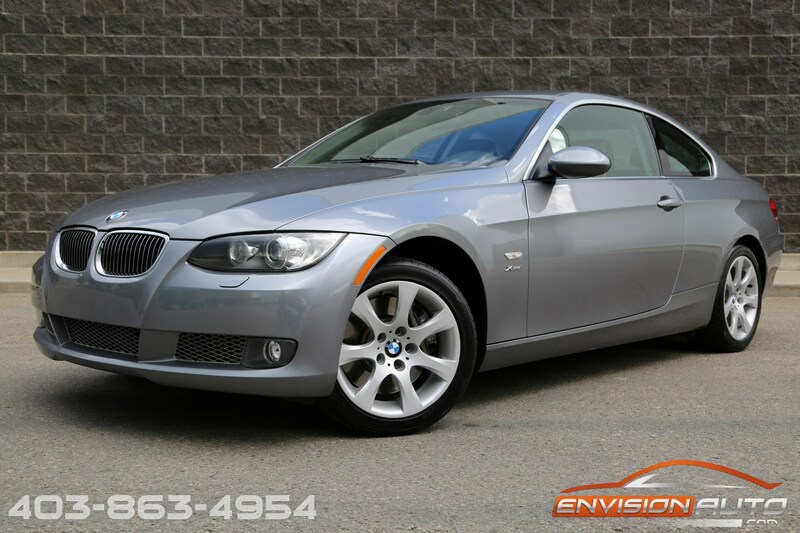 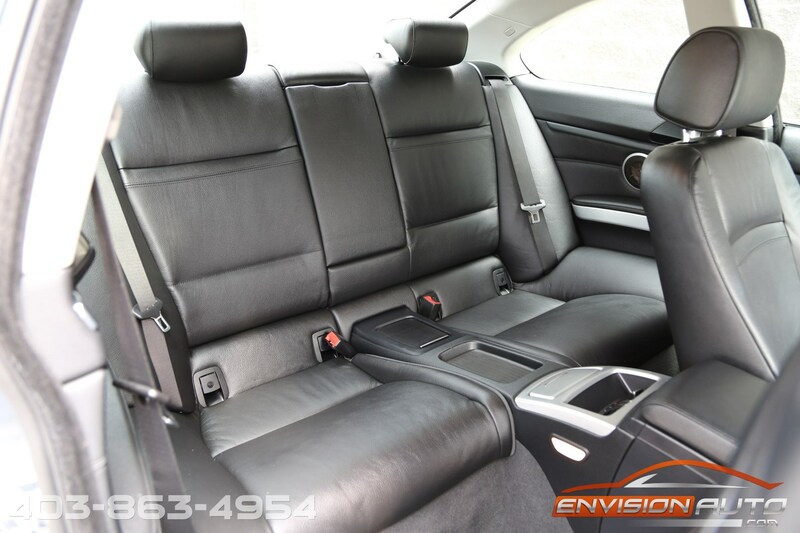 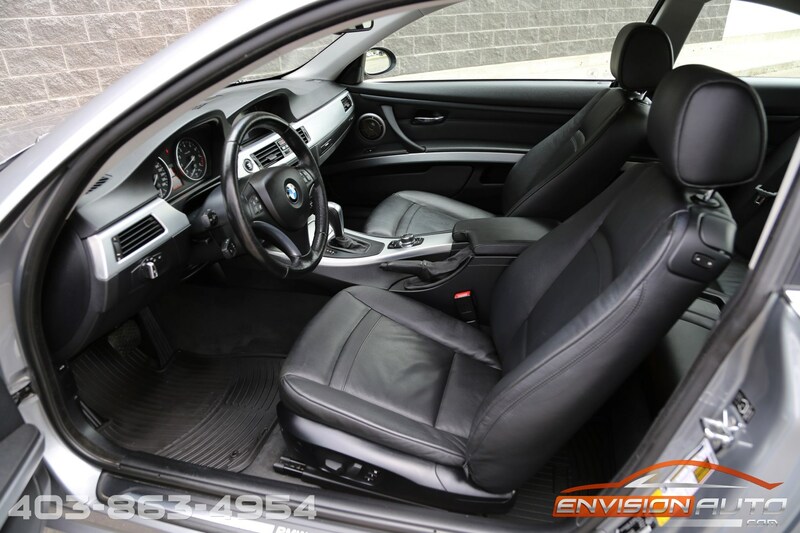 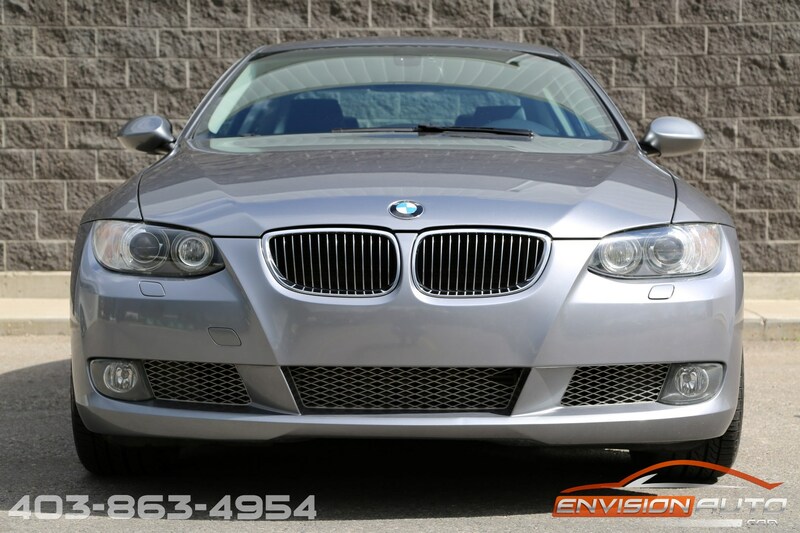 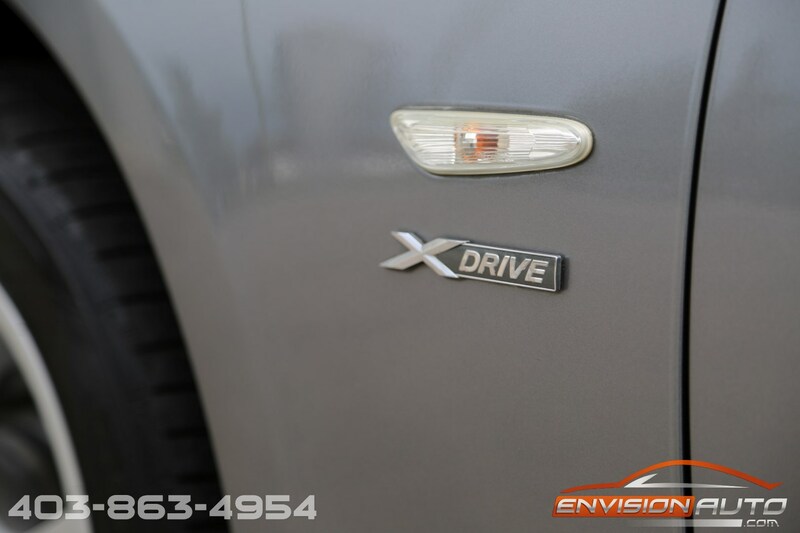 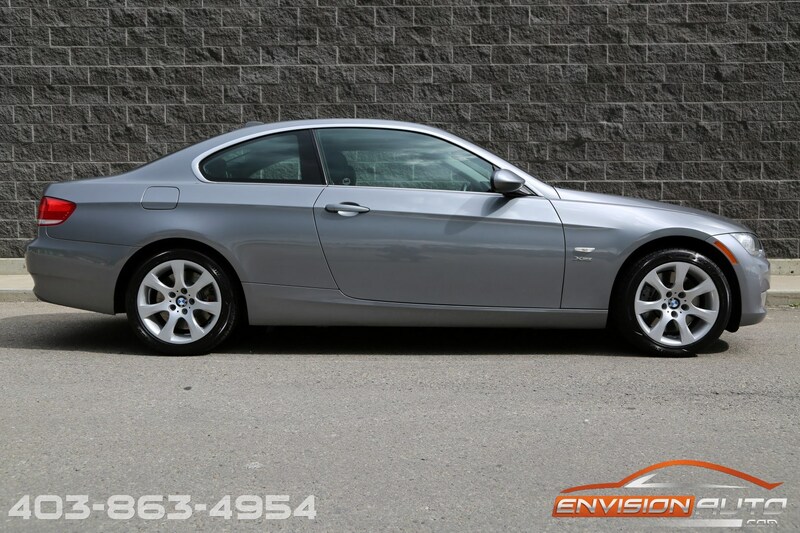 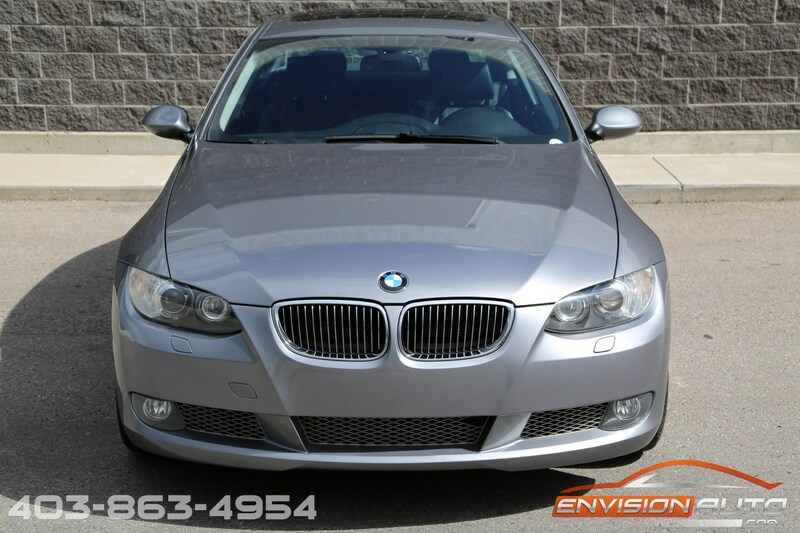 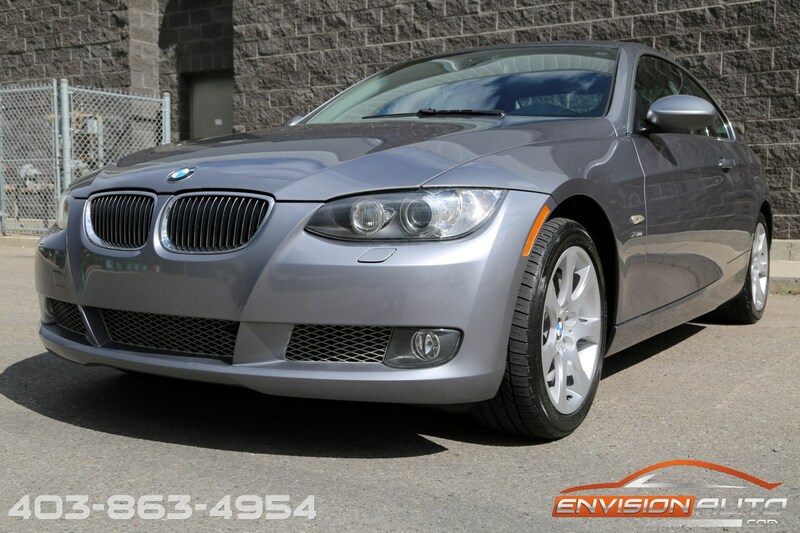 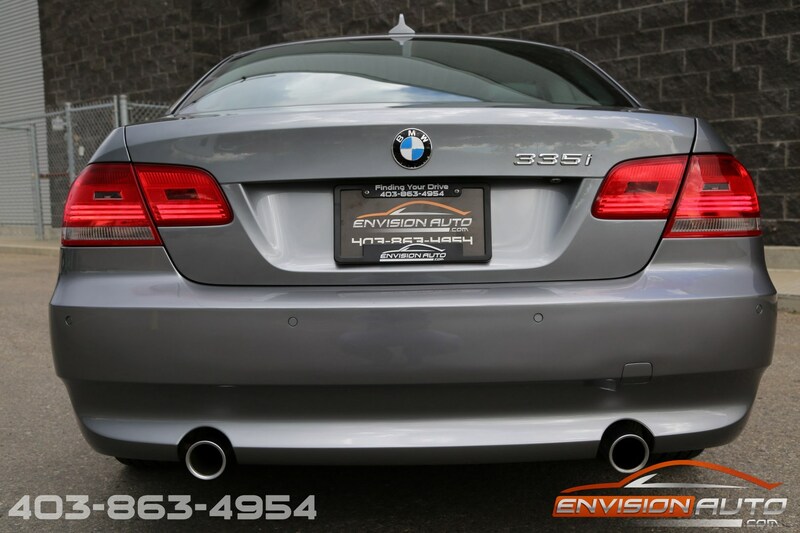 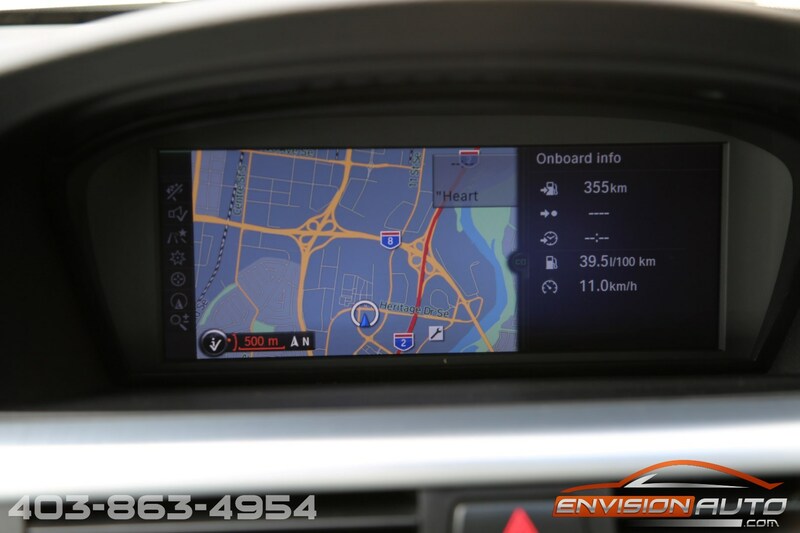 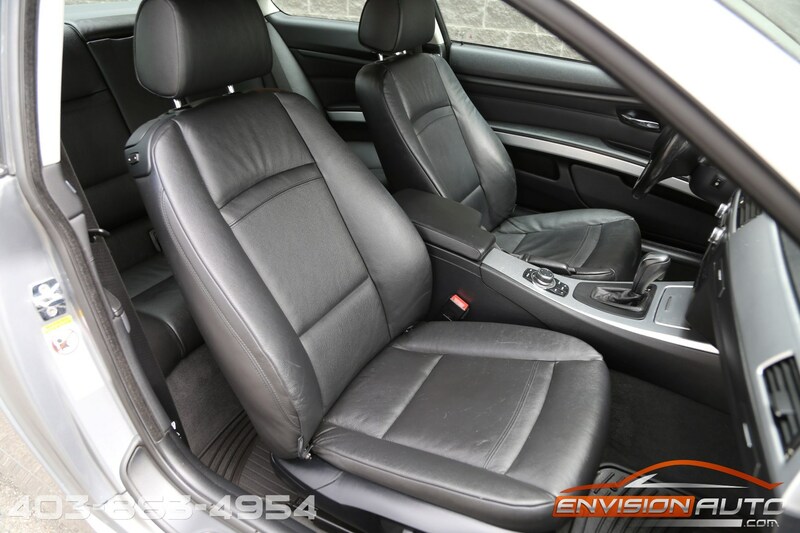 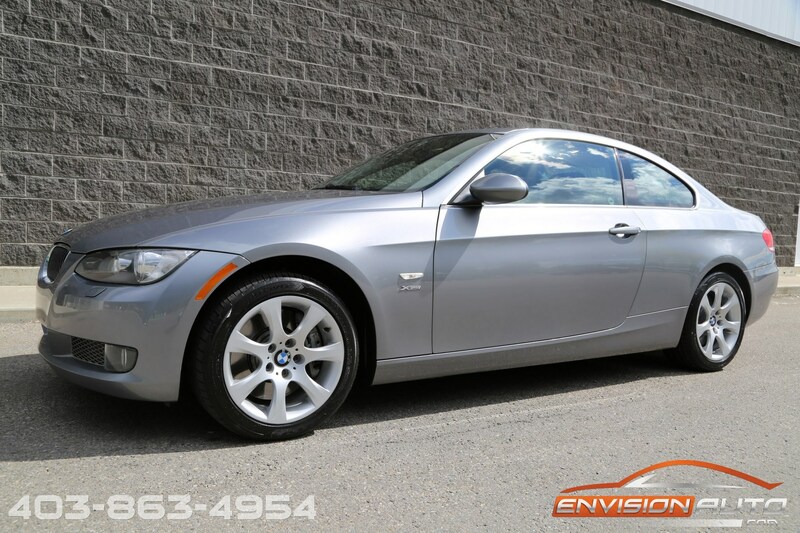 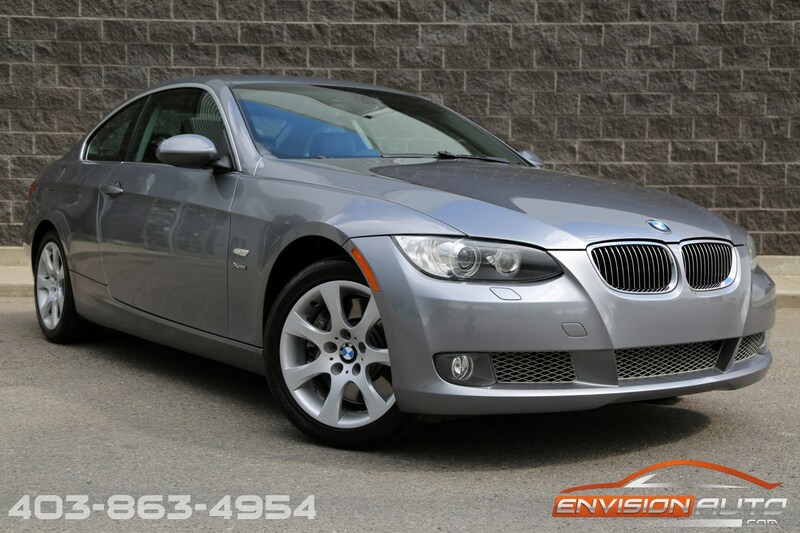 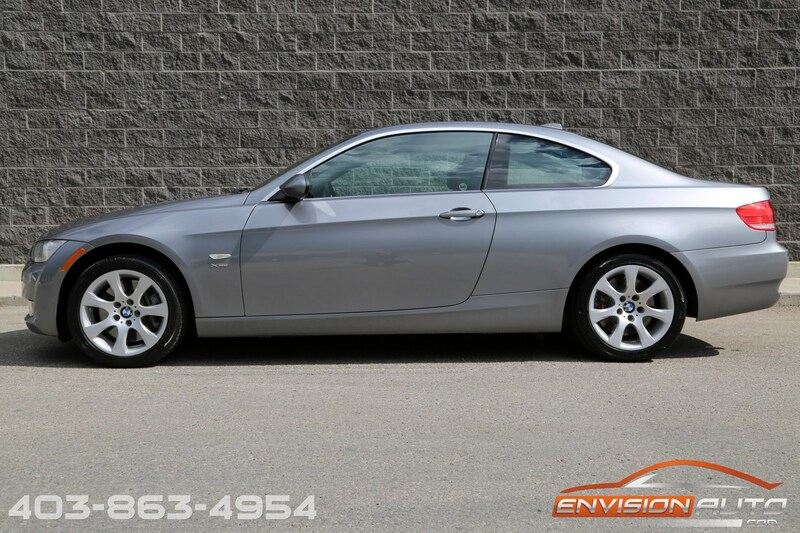 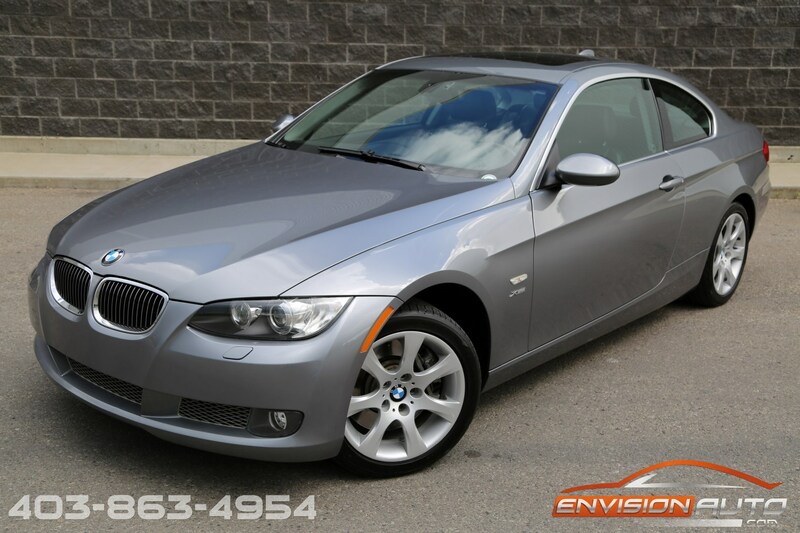 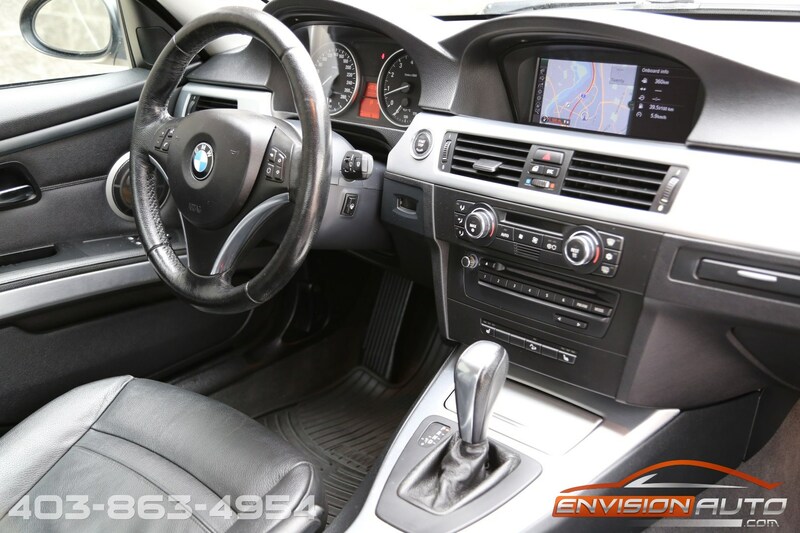 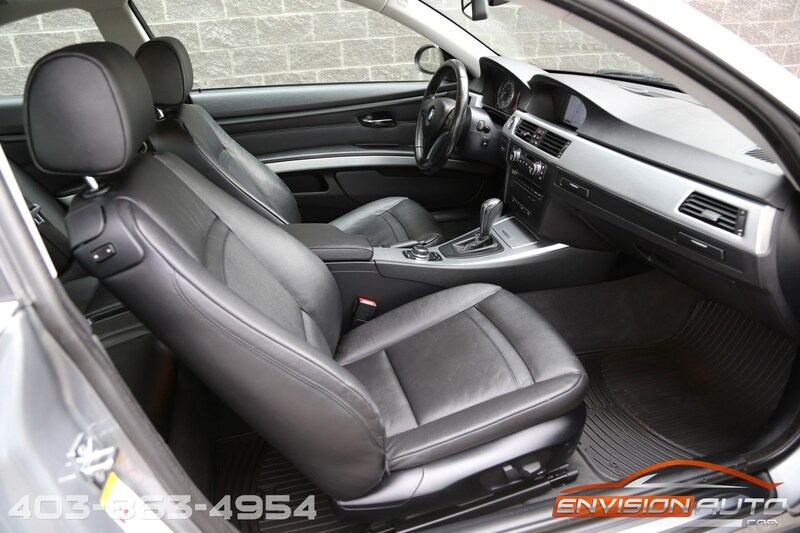 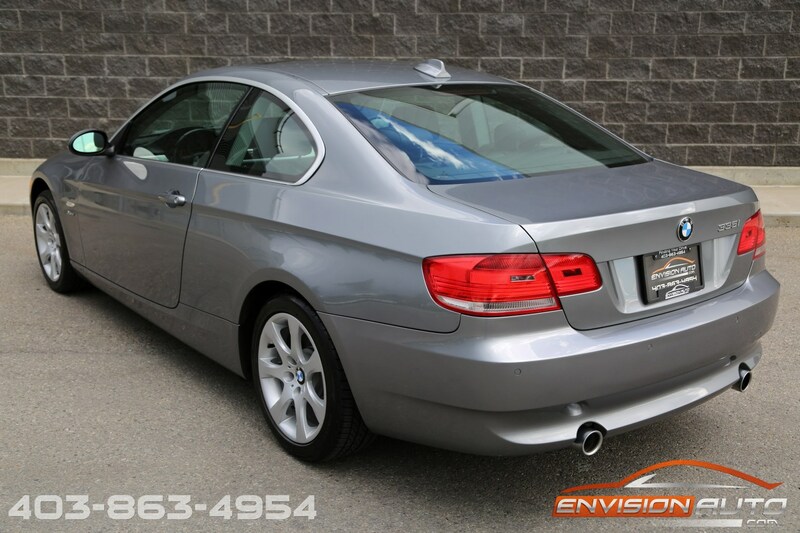 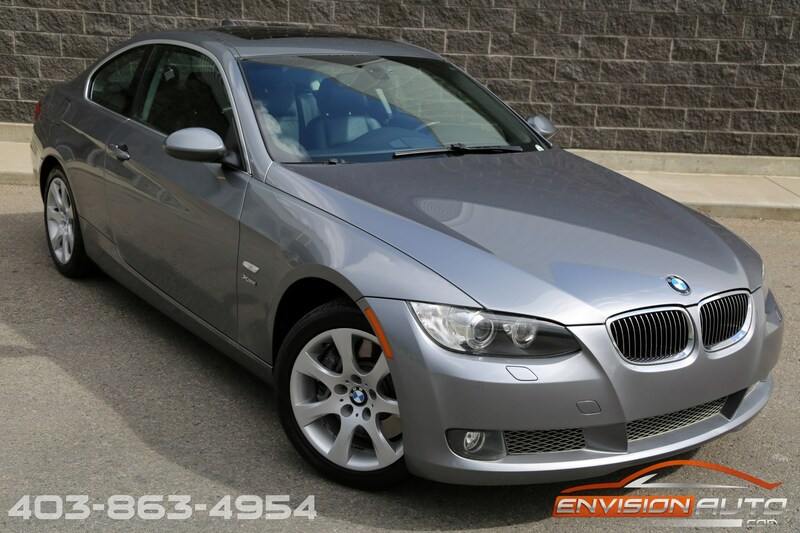 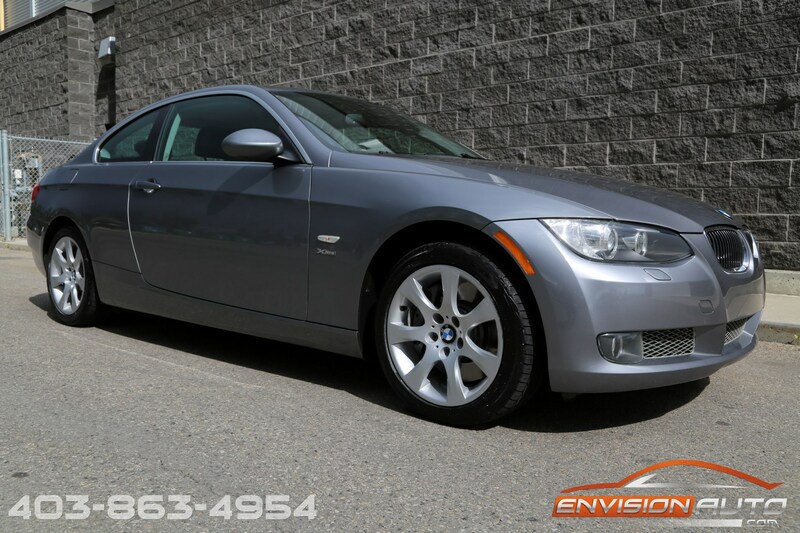 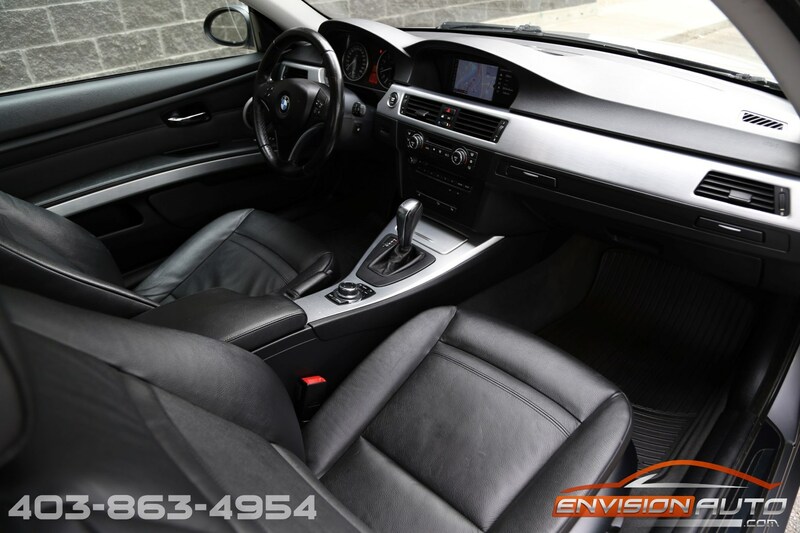 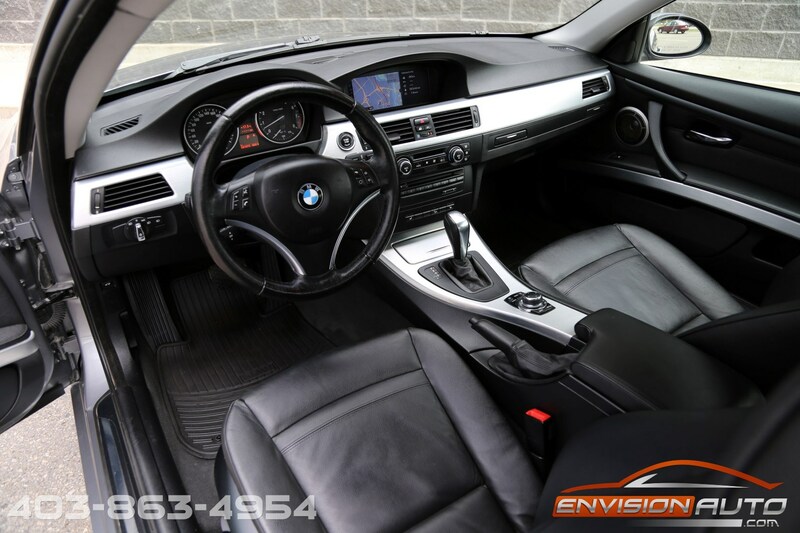 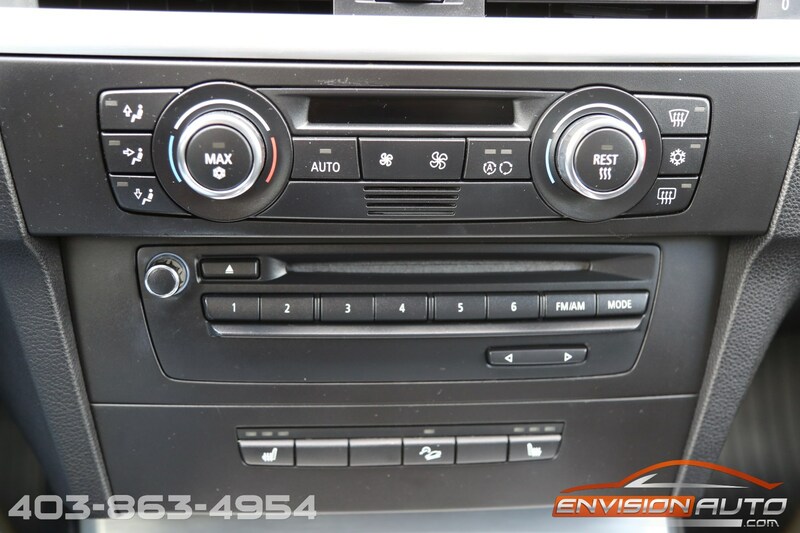 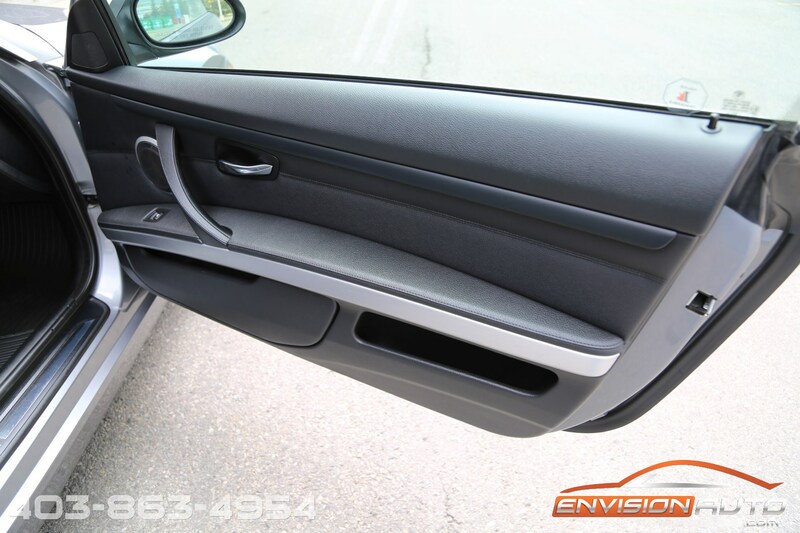 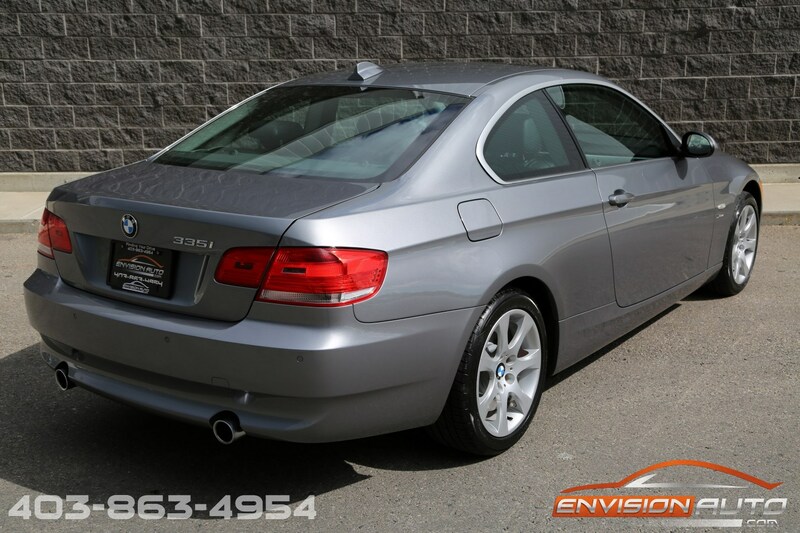 2009 BMW 335I XDrive Coupe – Warranty! 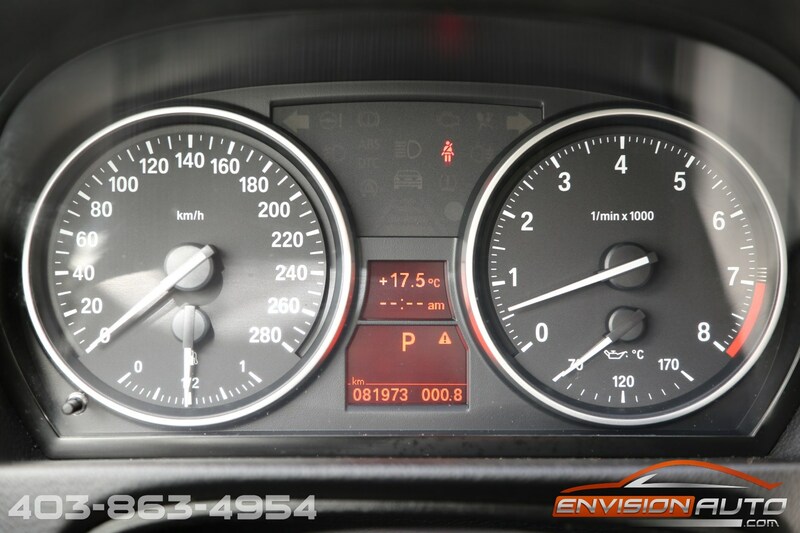 Service History! 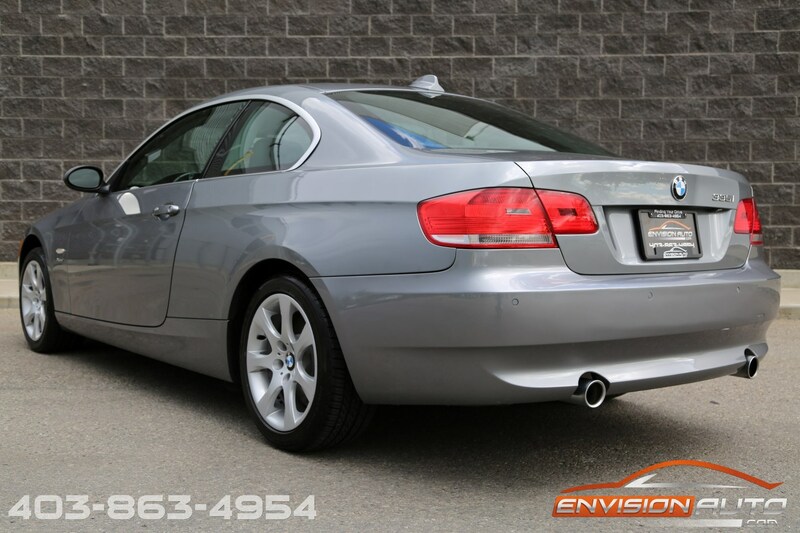 ONLY 82,000 KILOMETERS – AFTERMARKET REMOTE START – 2 YEAR WARRANTY – SERVICE HISTORY – ALL WHEEL DRIVE – REAR PARK ASSIST SENSORS – NAVIGATION – BLUETOOTH – KEYLESS ENTRY – KEYLESS START – HEATED STEERING WHEEL – HEATED LEATHER SEATS – BEAUTIFUL 2 OWNER CAR.